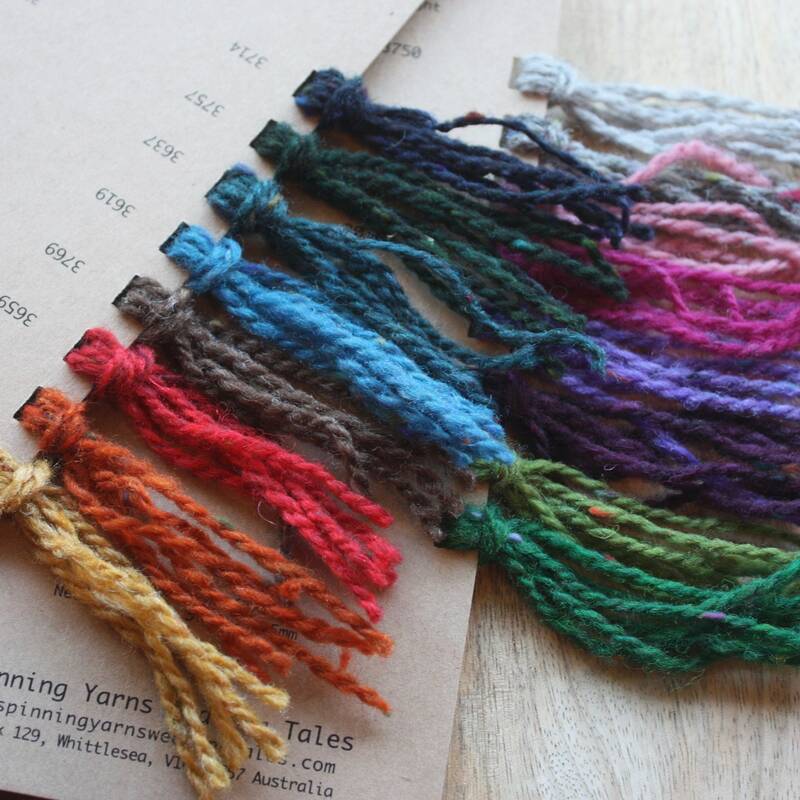 Sample colour cards are now available for the two new tweedy yarns coming to my store soon as seen on my Instagram Account. 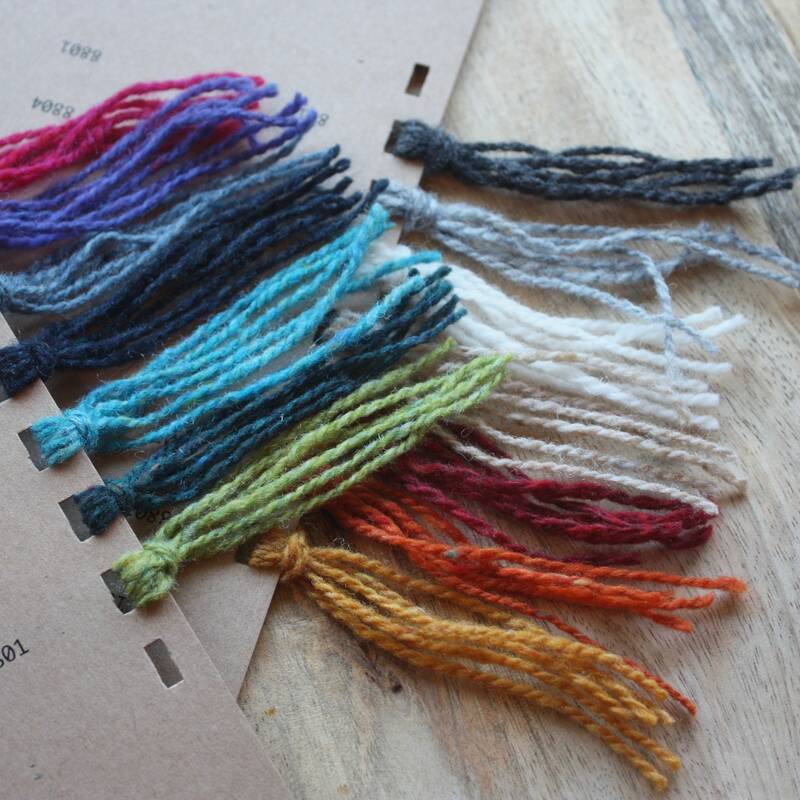 The cost of each Colour Card will be refunded on your first purchase of 2 or more skeins of that yarn. These 2 yarns are 'in the oil' meaning the final mill process of scouring the spun yarn was bypassed. This process uses an immense amount of water for no particular reason but to to make the yarn look shiny new... when in fact you repeat the process when you block the garment... a total WASTE of a valuable natural resource! 'In the oil' is also more suitable for machine knitters and handweavers.